Welcome! I hope you’re having a great start to your weekend. 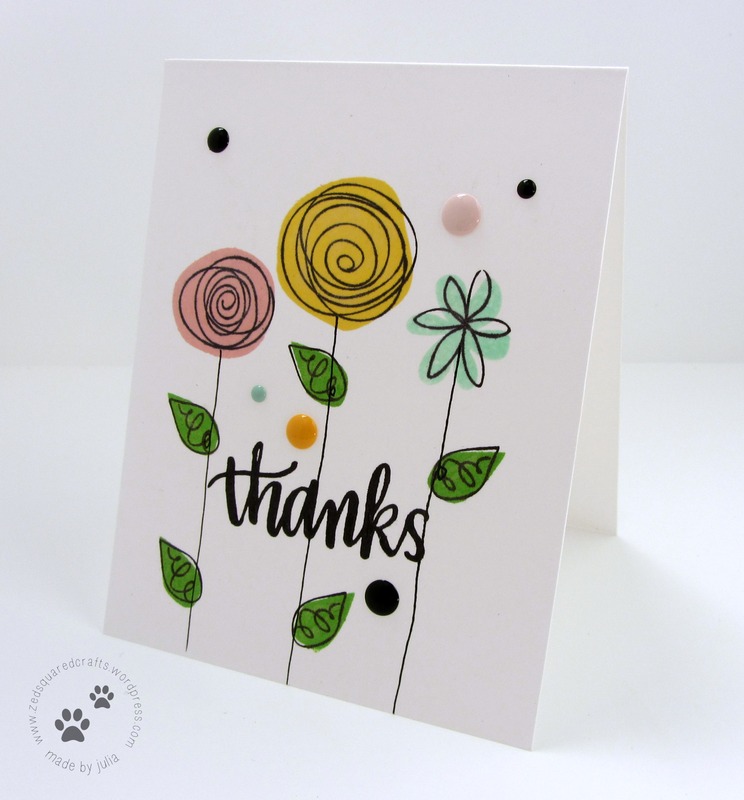 Today I’m sharing a fun thank you card using stamps from Lawn Fawn, and Simon Says Stamp. You can watch the tutorial below, or on my YouTube channel. Like I mentioned in my video, I really want to thank everyone for your support and encouragement! Last week my channel hit 500 subscribers so this is a big milestone for me. THANK YOU SO VERY MUCH!! Welcome! It’s Wednesday already, so that means it’s time for another Colour Me challenge post. 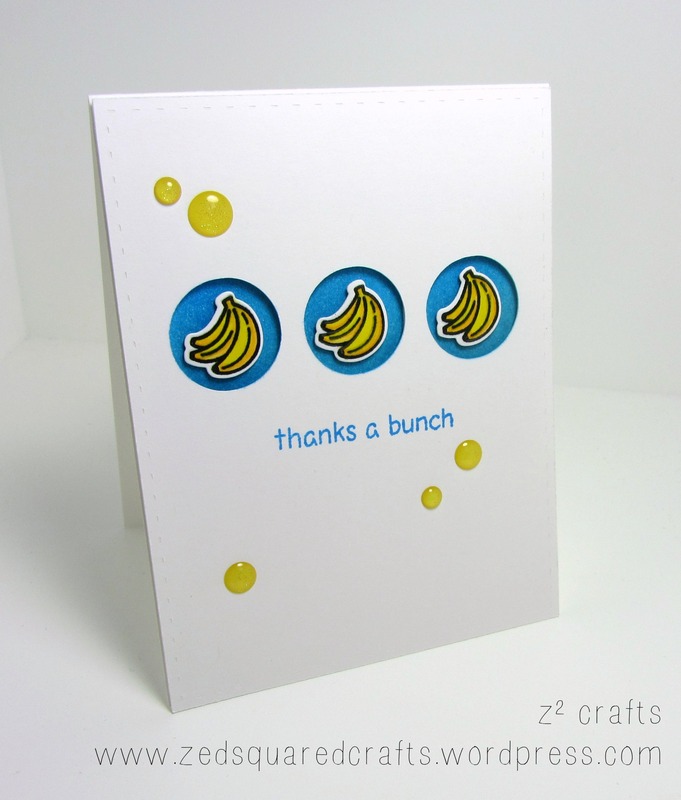 This week the challenge is to create a project using blue, yellow, and neutral. 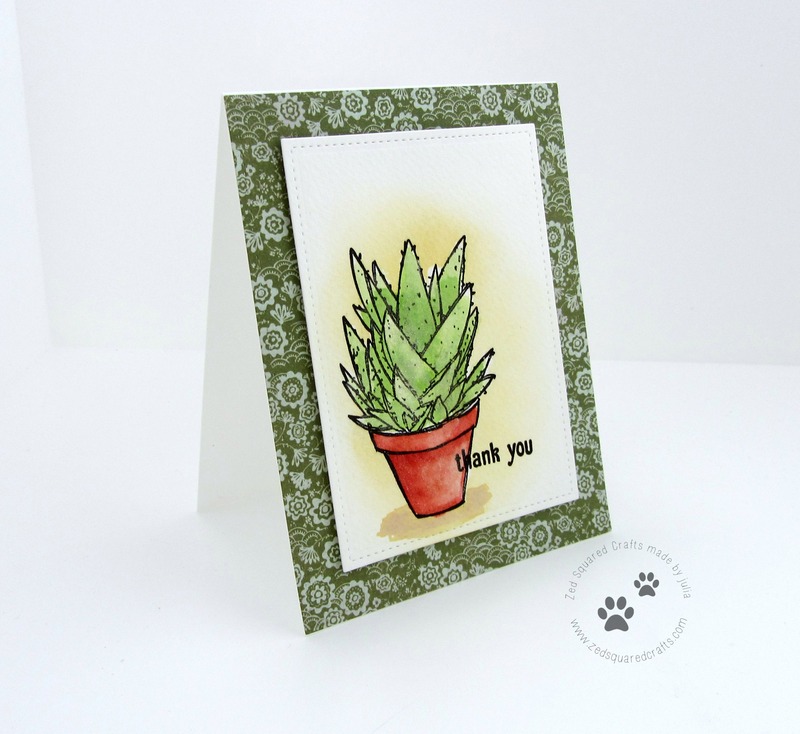 I created a clean and simple (CAS) card using Lawn Fawn’s Critters in the Jungle stamp set. Make sure to watch the video tutorial to see how I made it.